You can now buy tickets online. Buy individual events or for the full weekend. Click to view all tickets. View all the options of how to get here by, land, sea or air. We have them all. Click to view them all. 2018 line up now announced - check out the line-up page for the full list of amazing acts! 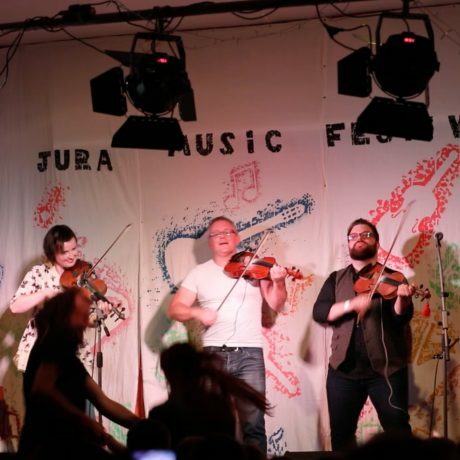 Now in its 25th year, The Isle of Jura Musical Festival is a well-established favourite for lovers of the traditional music scene. 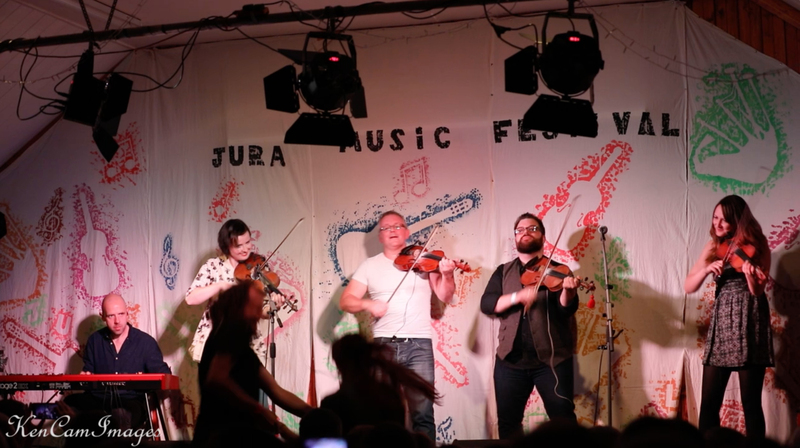 From the locals Friday night ceilidh right through to the Sunday night concert in the distillery co-operage, enjoy a weekend packed with fantastic performances, stimulating workshops, spontaneous sessions and great craic.